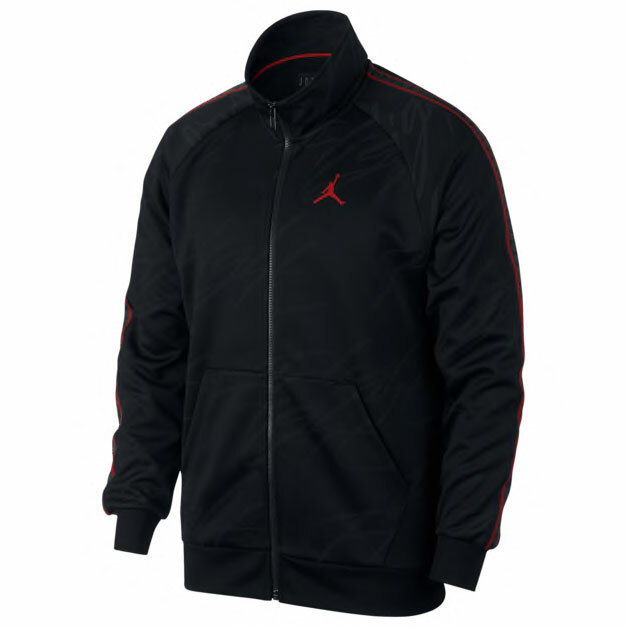 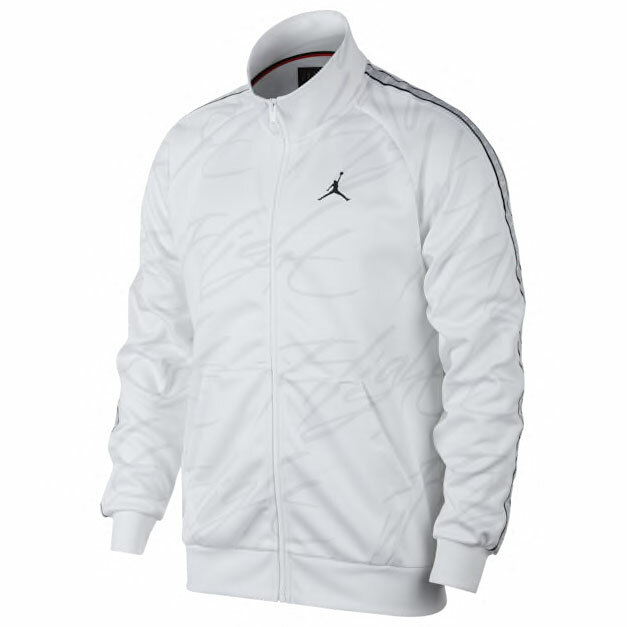 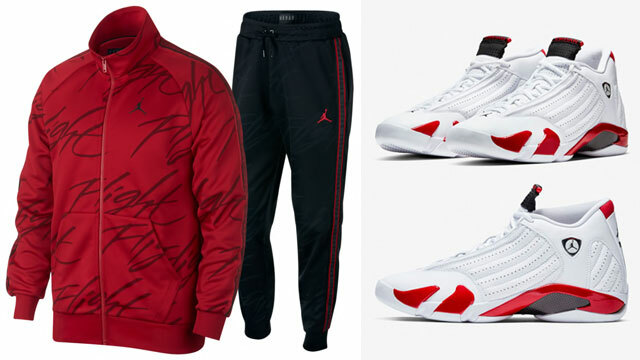 New track suits from Jordan Brand have arrived right in time to match the Air Jordan 14 “Candy Cane” kicks with these Jordan Jumpman Tricot Jacket and Pants sets in matching colors. 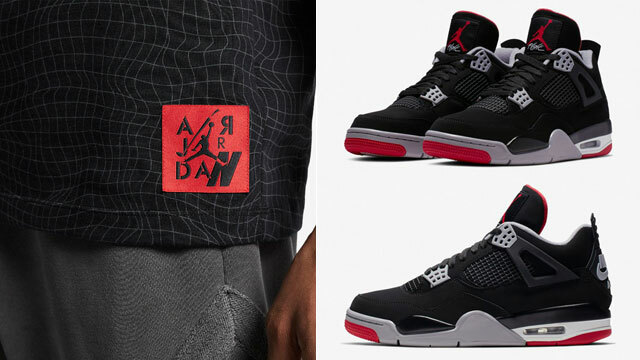 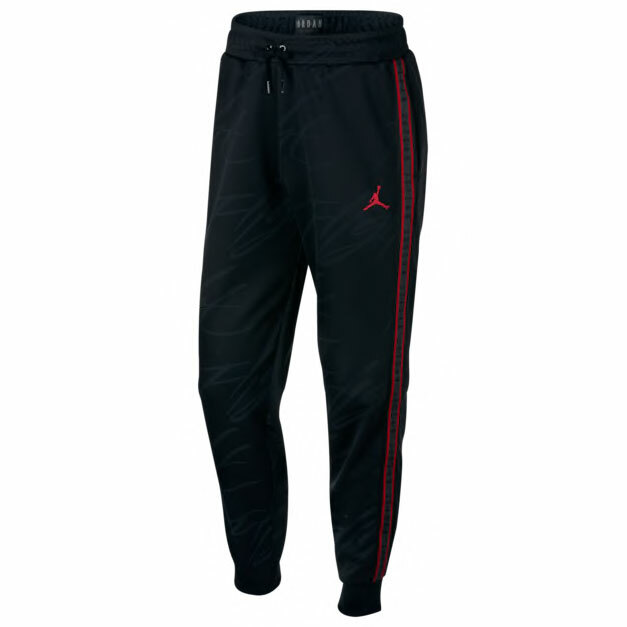 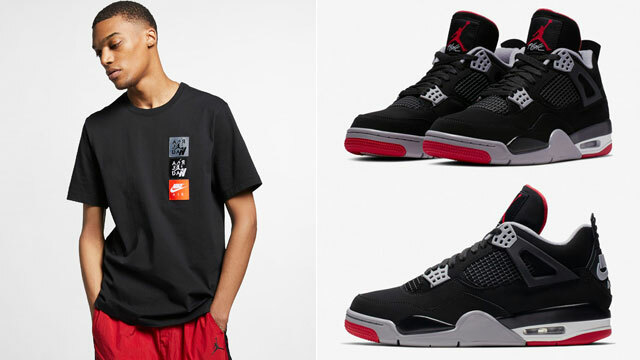 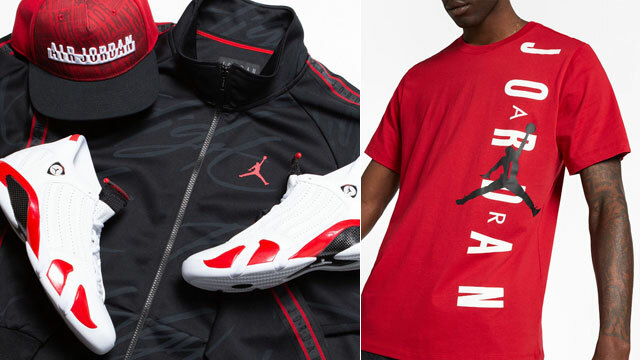 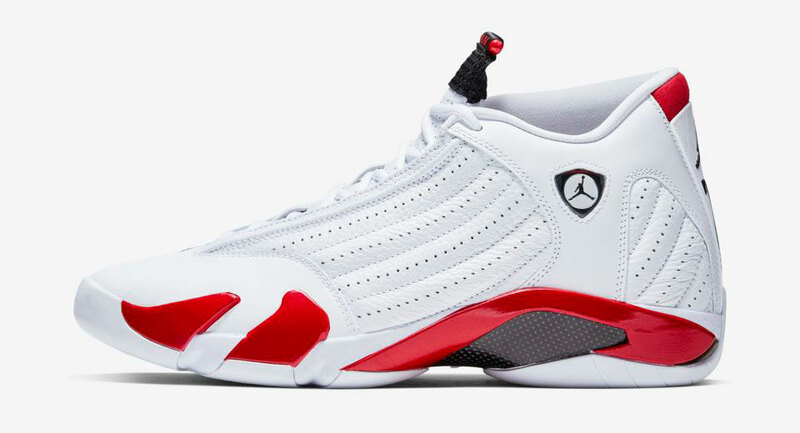 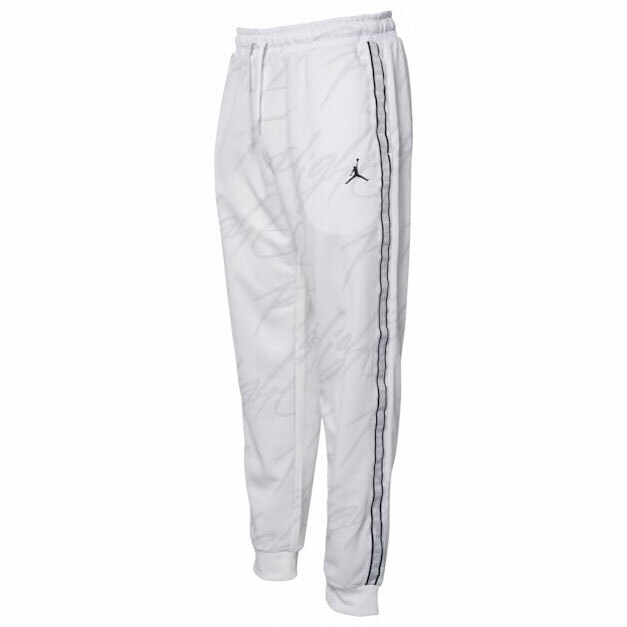 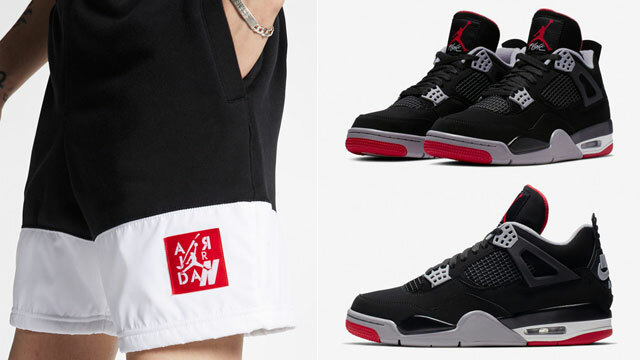 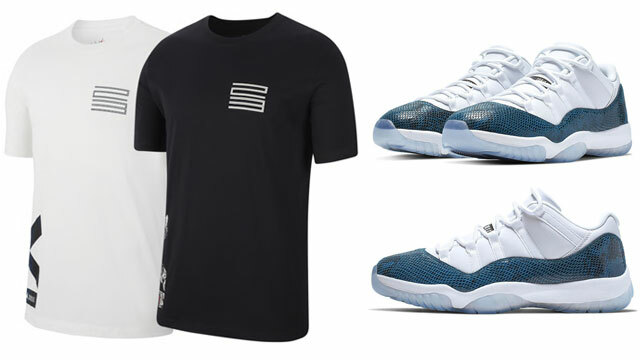 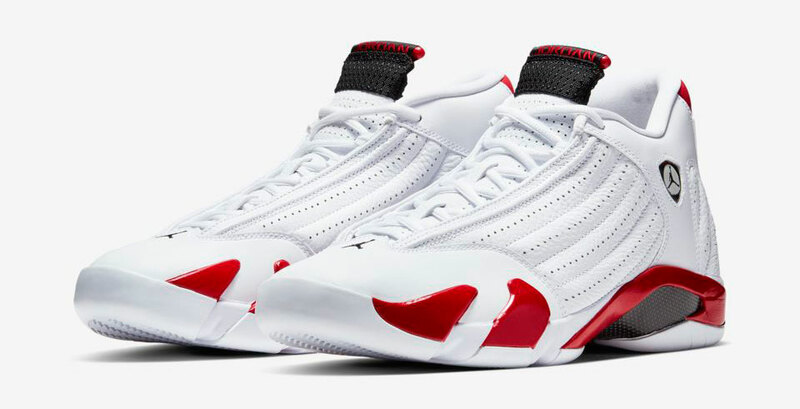 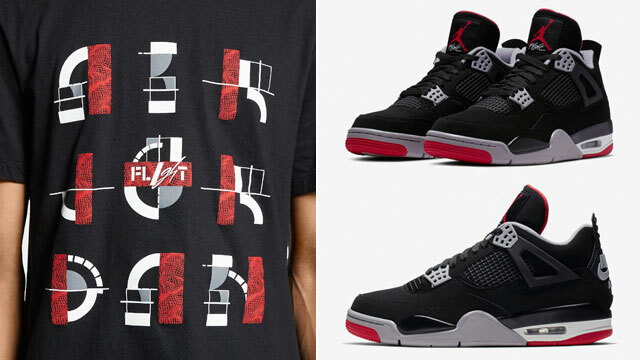 Mixing classic “FLIGHT” branding in allover print fashion on both top and bottom pieces, these new Jordan Jumpman Tricot styles come in red, black and white to match the shoes just right, with soft fabric for comfort and designs inspired by MJ’s original Air Jordan flight suit. Check out the jacket and pants in all three colors with links to shop below.